The Hotel Dersalzburgerhof, in Bad Hofgastein refreshingly combines a modern and funky hotel with authentic Austrian style and traditional values. Choose the Hotel Salzburgerhof and you'll be staying right in the heart of Bad Hofgastein's pedestrianised centre. You'll also get free WiFi - so you can stay connected. The Schlossalm lifts are only a seven minute walk from the hotel, but if you prefer, the free ski bus stops right around the corner. Also just around the corner from the Salzburgerhof is the AlpenTherme Spa, for if and when you want to have a little pampering time. Only a seven minute walk to the Schlossalm lifts and free ski bus stops around the corner. Designed to be a modern version of the traditional Austrian hotel. 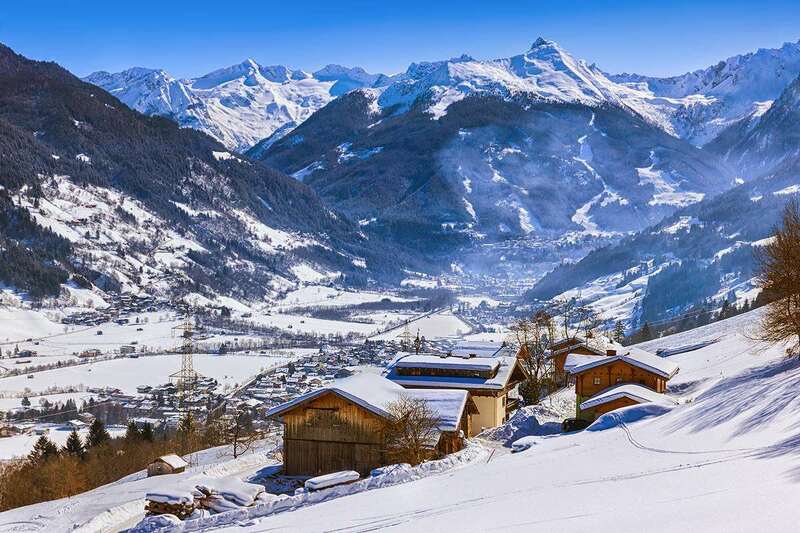 Right in the heart of Bad Hofgastein's pedestrianised centre - close to the AlpenTherme Spa. All bedrooms have a hairdryer, safe, satellite TV and free WiFi. Small Twin Room - sleeps 2: Austrian twin beds, private bath or shower, WC and balcony. Superior Twin Room - sleeps 2-3: Austrian twin beds, single sofa bed, private bath or shower and WC. Single Room - sleeps 1: Single bed, private bath or shower, WC and balcony. Please note: The austrian twin bed in the small twin room is 160cm wide which is smaller than standard. Due to the layout of the Salzburgerhof, the lift stops at half floors only. If you have mobility issues please request at time of booking.